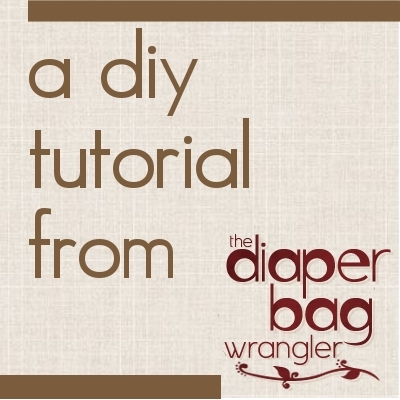 Here's a tutorial for making your own dry dusting sweeper cloths- like the ones you would use with a Swiffer. Fleece is a great material to use because it washes easily, won't shrink in the dryer or fray and attracts dust and dirt well. Just be sure that when you wash and dry these cloths that you DO NOT use fabric softener or dryer sheets. Doing so will reduce the effectiveness of your dusting efforts. 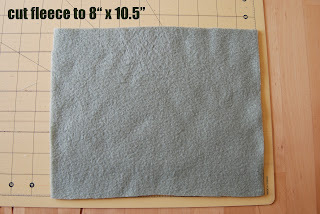 You can usually find fleece (anti-pill, polar, etc) for 50% off at the fabric store, or in the remnant fabric bins. 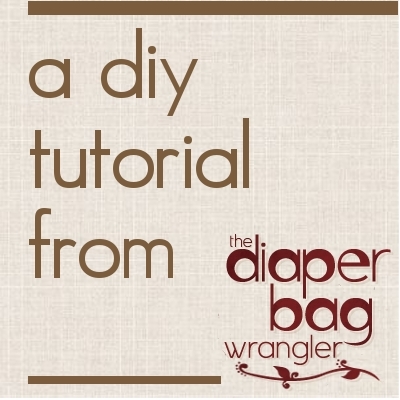 Even if your sewing skills are basic, this is a SUPER easy tutorial. 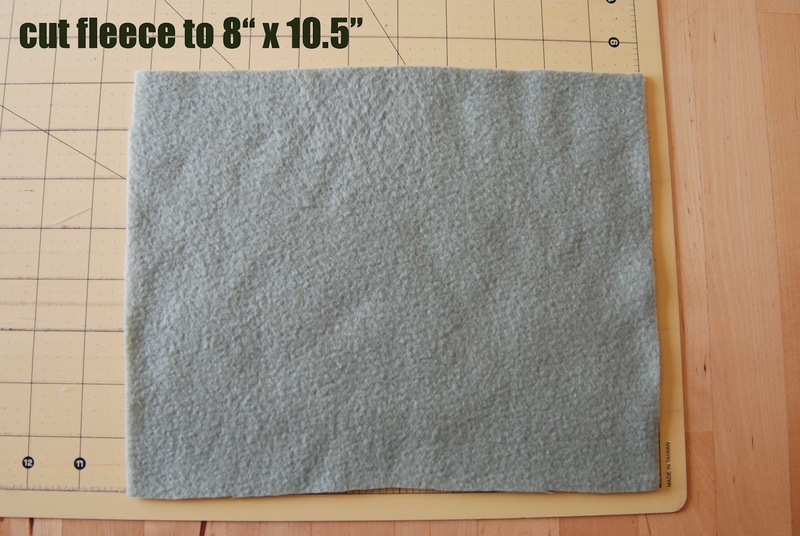 Don't worry if your sewing lines aren't perfectly straight, the fleece has some give so you can make it fit. I have included 3 versions- Flat Cloth, Fitted Cloth and Fitted Fringe Cloth. The Flat Cloth is the base for both the Fitted and Fringe cloths. 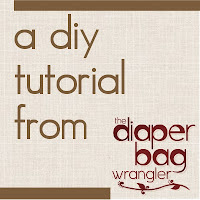 Of course, there are many variations that you could do to any of these cloths, but this will at least get you started. Who's Checkin' Out My Blog? ?